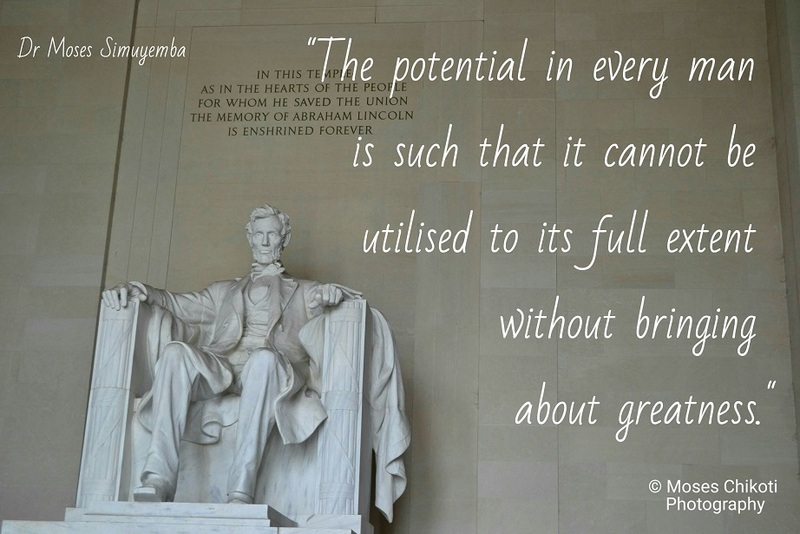 “The potential in every man is such that it cannot be utilised to its full extent without bringing about greatness. 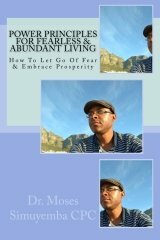 "In the real world self-education matters a whole lot more than formal education." Lovely fruit in the my yard. "We subordinate our dreams for our jobs, our bosses, our friends, our parents and a whole lot of other people and activities. We should instead place our hopes and dreams as the most important thing everyday." "Think about this: if you only had to do the things that are fun and exciting at work would you get anything done? No. But you do it anyway, for the sake of that paycheck at the month-end. Why then, won’t you do the things that matter most for your own life?" 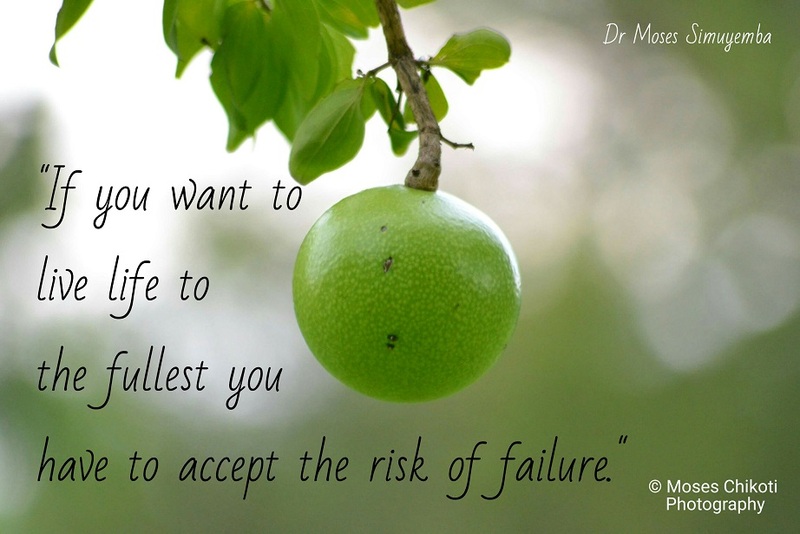 "If you want to live life to its fullest you have to accept the risk of failure." 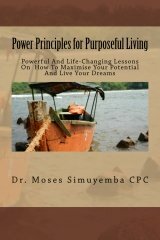 "As a dreamer, you must realise that life is lived from the inside-out and not from the outside-in." Check out Forbes Magazines Top 100 Quotes of All Time.